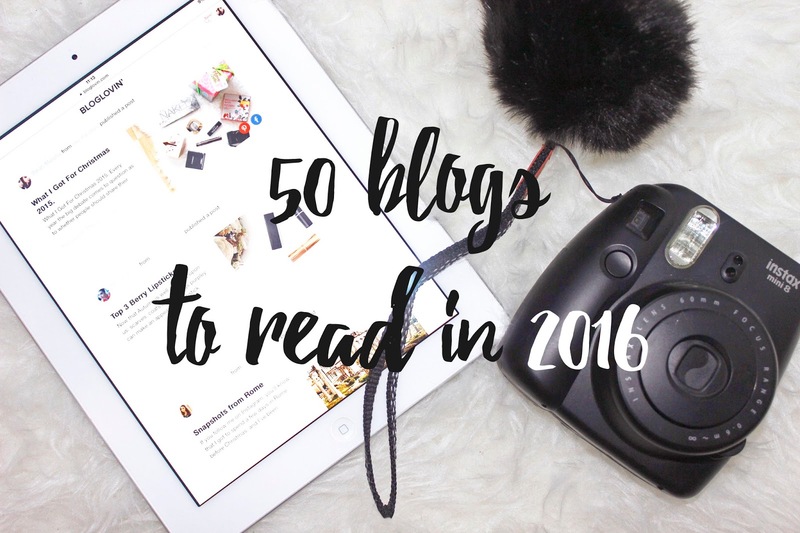 50 Blogs to Read in 2016. And, breathe! That's a-lot of bloggers! I love reading variety when it comes to my reading time, finding out new things about people, seeing beautiful photos of the places they've seen, stunning outfit posts and even general chit-chat. So I've tried to include a mix within this list, no-one was listed in any particular order. I've taken the time to comment on everyone's posts while creating this post, which commenting was something I wanted to do more of this year...I hope I've surprised a few of you by including your blog and I hope to continue reading your posts throughout the year. Making free time as much as I can to spread the love with you as you do for me. 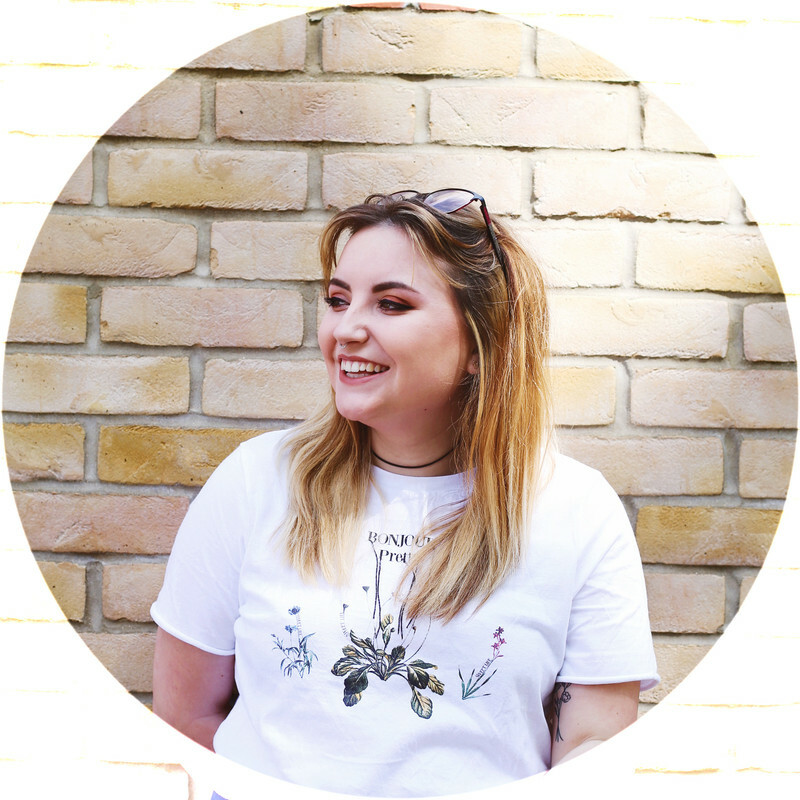 Who's your favourite blogger? What's your favourite thing to read about? I love posts like these. I think I follow the majority but I adore scrolling through others blogs when I have a spare few minutes!